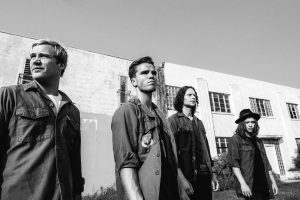 Praiseworthy Kaleo recently performed at Eugene’s HiFi Music Hall to a sold out crowd. 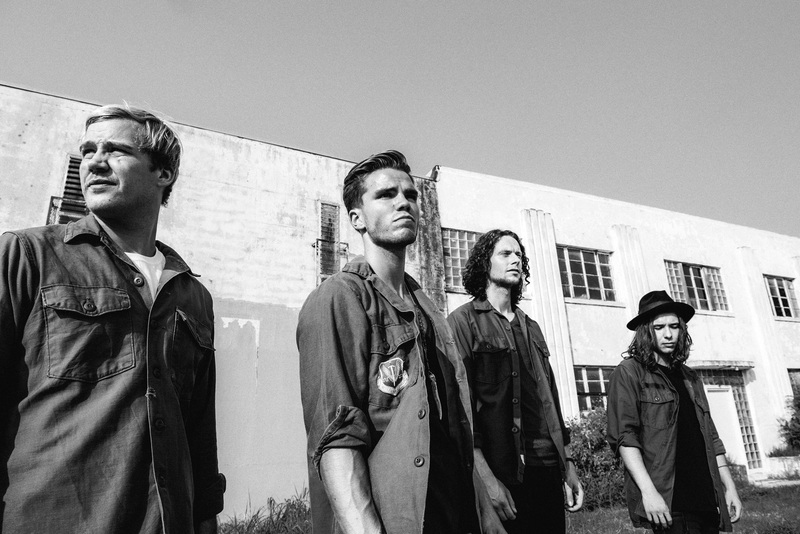 Kaleo boasts a sumptuous, sometimes thunderous blend of rock, blues and folk you won’t want to miss. Originally from Iceland, the band continues to grow their U.S. following via their new home base of Austin. The 4-member band first gained notoriety when their beautiful and haunting “Vor í Vaglaskógi” earned heavy rotation on an Icelandic radio station. Band members moved to Austin in 2015 and also played SXSW that year. Both official videos for “Way Down We Go” and “Vor I Vaglaskogi” have racked up more than 1 million views. “Vor I Vaglaskogi” – one of “A/B’s” “B” tracks – is the only selection sung in their native language, and it’s a beauty. 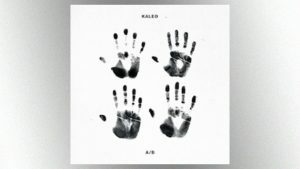 Kaleo is: Jökull Júlíusson, vocals and guitar; Davíð Antonsson, percussion and vocals; Daníel Ægir Kristjánsson, bass guitar; and Rubin Pollock, guitar and vocals. Three of the band members have been best friends since elementary school and the band now share a home together in Austin. 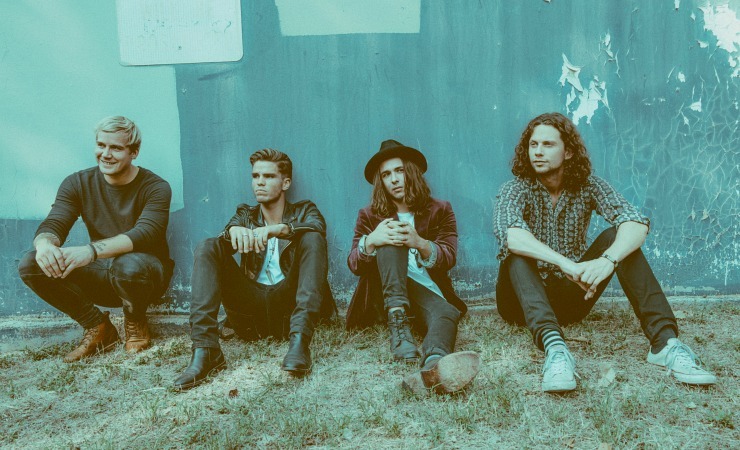 Kaleo is touring nearly nonstop to promote the new album, which was produced and recorded with Jacquire King (Kings of Leon, Dawes, Of Monsters and Men, James Bay). The band’s upcoming appearances include California, Philadelphia New York, Georgia and Colorado; they’ll tour the U.K. in the fall. 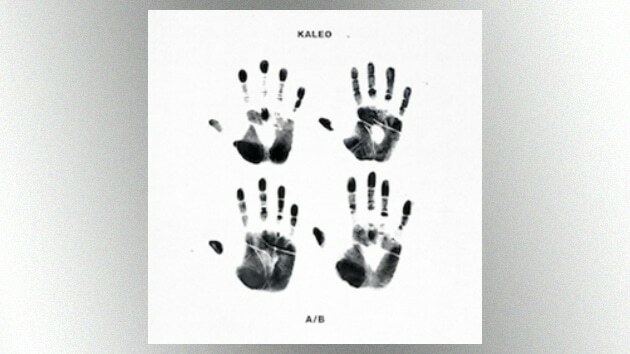 You can find music by Kaleo on their website and on iTunes, and follow them on Twitter.